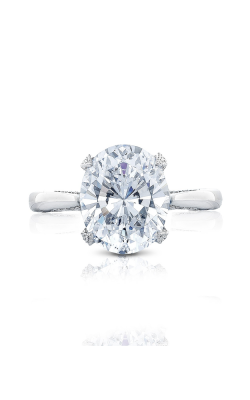 Distinguishable by their elegant elongated shape, oval cut diamond engagement rings are not your average bridal ring look. 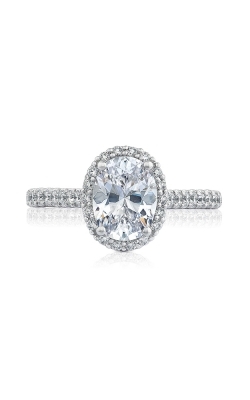 Made especially for daring brides who are not afraid to stand out among their peers, the already stunning oval shaped diamond is further enhanced by bridal jewelry designers who maximize craft fashion-forward, unique oval rings. 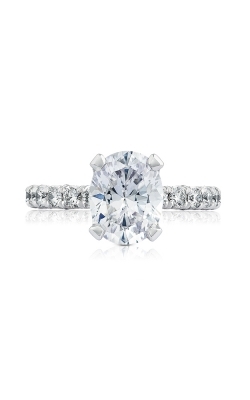 Popular amongst celebrities and everyday fashionistas alike, oval cut engagement rings can be found today at Rumanoff’s Fine Jewelry – the leading provider of designer made oval cut diamond engagement rings in the Hamden and New Haven areas. 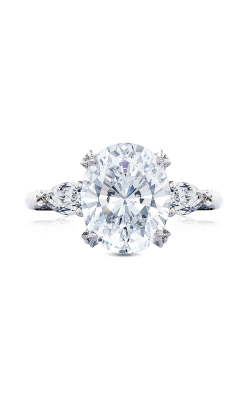 At Rumanoff’s Fine Jewelry, guests have the pleasure of exploring from a vast assortment of bridal designers who offer only the most exquisitely handcrafted oval cut diamond engagement rings available. 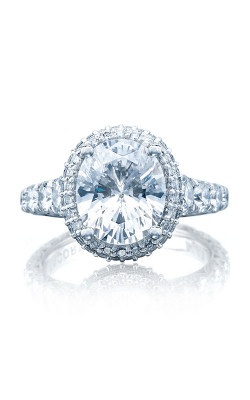 First, as an authorized Tacori Diamond Partner, Rumanoff’s Fine Jewelry proudly supplies New Haven County residents with some of Tacori’s brightest, brilliant, and bold collections of oval cut engagement ring designs. 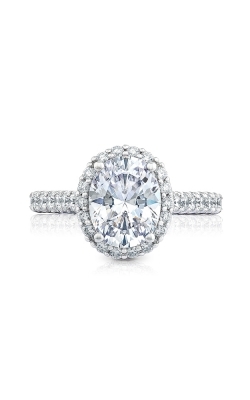 Comprising the Blooming Beauties, RoyalT, Simply Tacori, Dantela, and Sculpted Crescent collections, Tacori offers Rumanoff’s Fine Jewelry guests a fabulous selection of high-quality glittering haloes and gleaming solitaires from which all stylish women can enjoy. 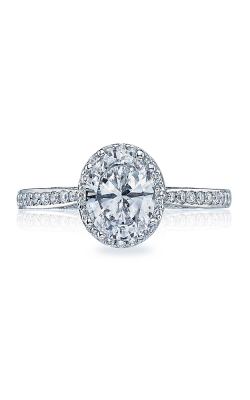 Built to accommodate one of today’s most stylish diamond shapes – the oval cut stone – the engagement rings from Verragio are unmatched in beauty and design. 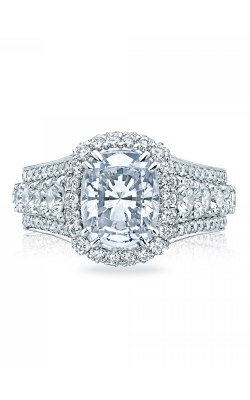 Captivating women of all ages and tastes, from Verragio come fully-customizable oval cut engagement rings from the Venetian, Parisian, Classic, and Couture lines. Plus, as retailers of Fana and Sylvie, guests can also browse the totally authentic diamond-adorned pieces of the Fana Classic, Designer, and Halo lines, as well as the Halo and Sidestone collections from Sylvie. 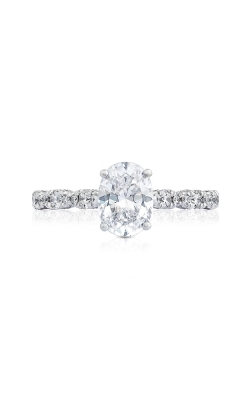 Further collections of oval engagement rings found today in the Hamden showroom of Rumanoff’s Fine Jewelry include the pieces from Hearts on Fire, Lieberfarb, and much more! 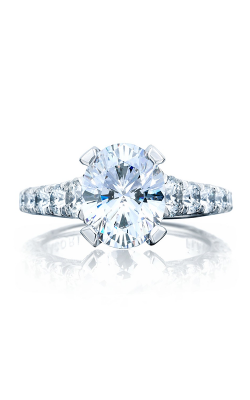 With decades of supplying their community with the best in authentic designer engagement rings, wedding bands, timepieces, and fashion jewelry, Rumanoff’s Fine Jewelry continues to deliver the best in bridal and fine jewelry fashions to their New Haven County area customers. 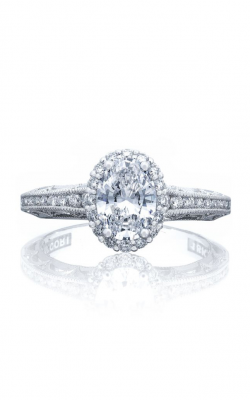 Rumanoff’s Fine Jewelry state-of-the-art Hamden, Connecticut showroom is filled with traditional and contemporary styles from the designers above, as well as Alex and Ani, Baume & Mercier, Michele, PANDORA, and other of today's top designers. 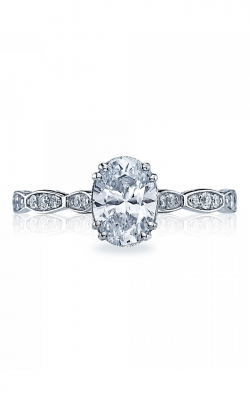 Additionally, to better serve their customers, Rumanoff’s Fine Jewelry offers a lifetime of clean, polish, and appraisals services, custom jewelry design, engravings, and jewelry repair.